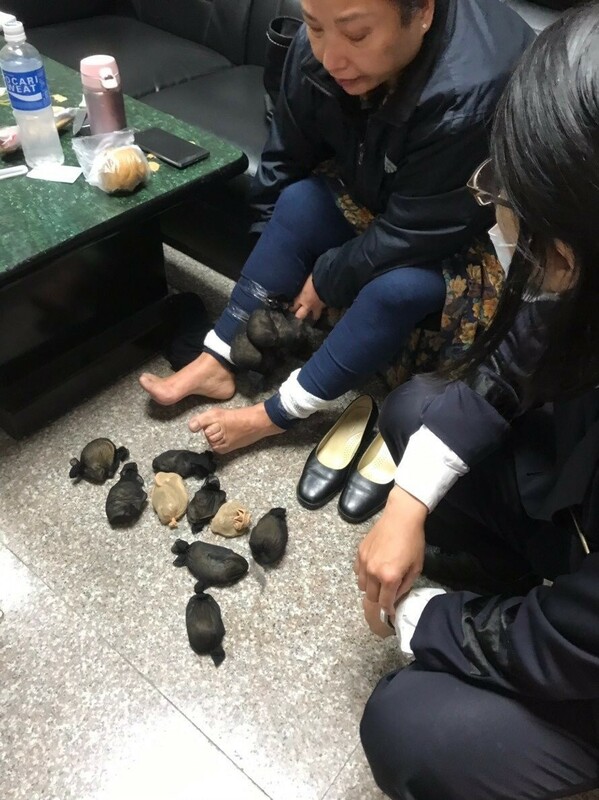 TAIPEI (Taiwan News) -- After visiting China, a Taiwanese woman was caught on Friday (Jan. 11) trying to smuggle 24 gerbils under her skirt at customs checkpoint on Taiwan's outer island of Kinmen, reported UDN. 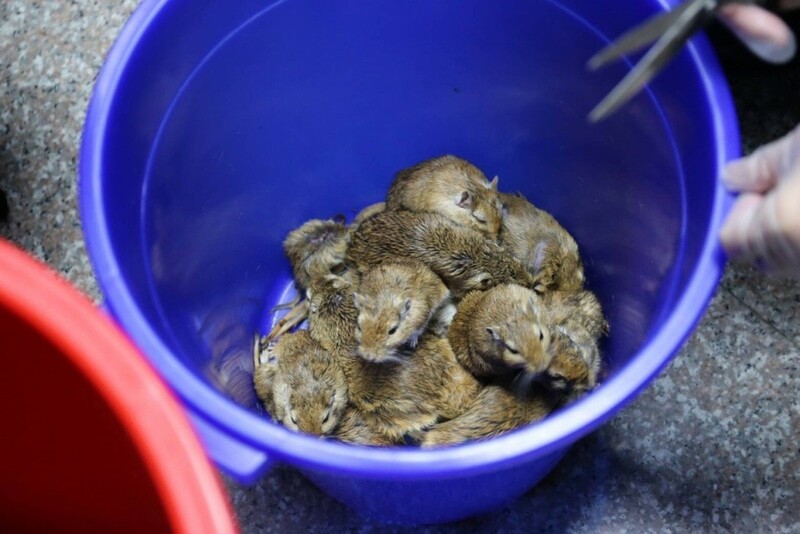 While carrying out routine inspections at Shuitou Port in Kinmen, Coast Guard officials, a woman surnamed Wu (吳) was spotted walking rather awkwardly and upon closer inspection, she was found to have strapped 24 gerbils to her legs. When questioned about the reason for carrying so many of the rogue rodents in her pants, she claimed she had taken them for friends, but could not explain who they were. 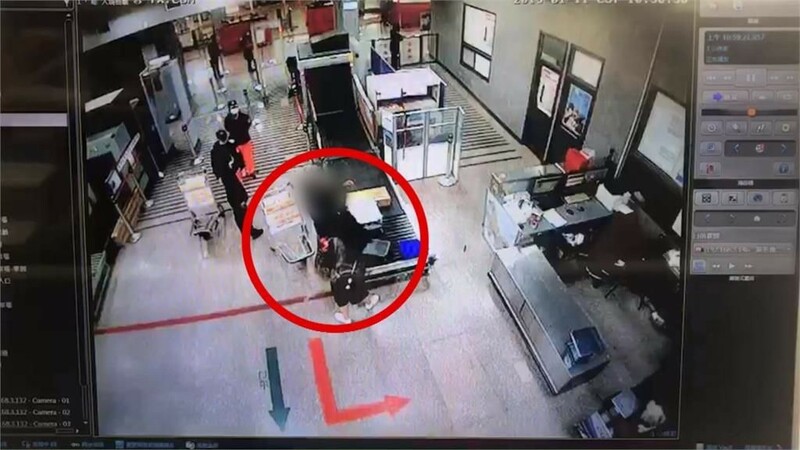 According to the Coast Guard, the 60-year-old Wu had been returning to Taiwan at noon on Friday from Shijing, Fujian Province in China via the "Three Links." Officers noticed that Wu was acting nervous and wore an outfit that included puffy skirt that seemed abnormal in proportion. After inspecting her skirt, officials found that she was wearing tights with 24 live gerbils wrapped in pantyhose and strapped to them. 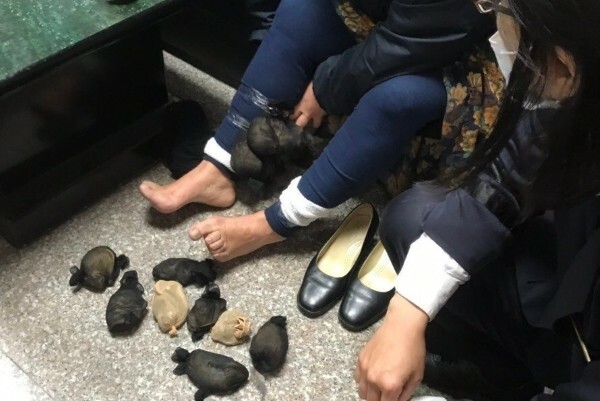 Coast Guard officials said Wu had confessed that each gerbil had been purchased at a pet store in China for a price of 50 Chinese yuan (NT$220) for each male and 150 Chinese yuan for each female, which she was to deliver to her "friends." 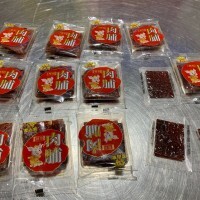 Wu said that the transportation fee for each gerbil was 60 Chinese yuan. 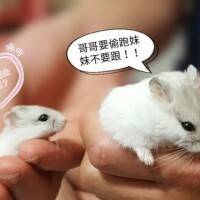 The market price in Taiwan for a male gerbil is about NT$500 (US$16) and a female is as much as NT$1,000. 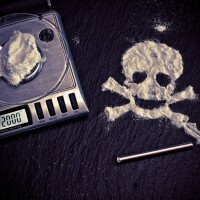 Coast Guard officials believe that she may have been sent by a smuggling ring to test the inspection procedures in the port. They plan on continuing to investigate to see if there was a larger ring involved. After being questioned by officials, Wu was transferred to the Prosecutor's Office on charges of violating the Infectious Animal Disease Prevention and Control Act (動物傳染病防治條例). 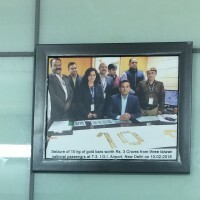 That same day, epidemic control personnel inspected the animals and took samples, before euthanizing and disposing of them in accordance with regulations.